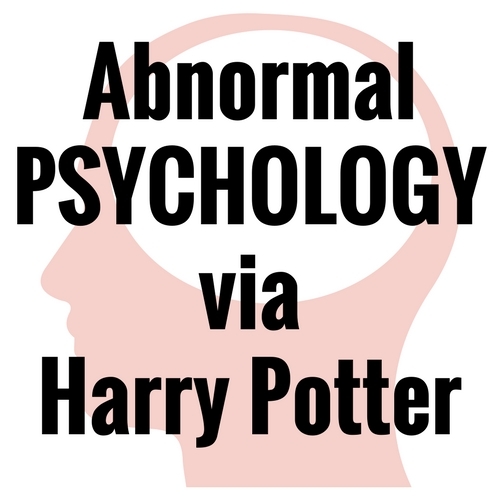 Using the lens of the Harry Potter series and some of its most beloved characters, we will explore together the terminology, classification, etiology, assessment, and treatment of major psychological disorders. 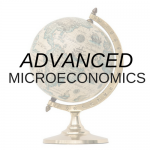 Categories: Summer 2019, History/Social Science, Science/Computer Science, Film-Based, Short Workshops, Teen Focus, Summer 2018, Fall 2018. Using Harry Potter characters as analogies, we can bring these topics closer to home and learn to recognize and sympathize with mental disorders. This Teen Focus workshop is open to students ages 12 and up who have an interest in psychology. Teen Focus 12+. Students should be familiar with the Harry Potter series in book or movie form. Students will need an interest in psychology, as well as a high school reading level and the capability to view and analyze a work critically. Students should have the interest and maturity to participate actively in live webinars and complete homework assignments diligently. A working microphone is required at all times.